The talents of our sales representatives reach far beyond their vast knowledge of agricultural processing & material handling solutions. A perfect example of this is with Andrew Bishop, our Montana sales representative, whose additional talent includes a positive impact on the environment while providing stunning pieces of furniture worthy of an HGTV spotlight. 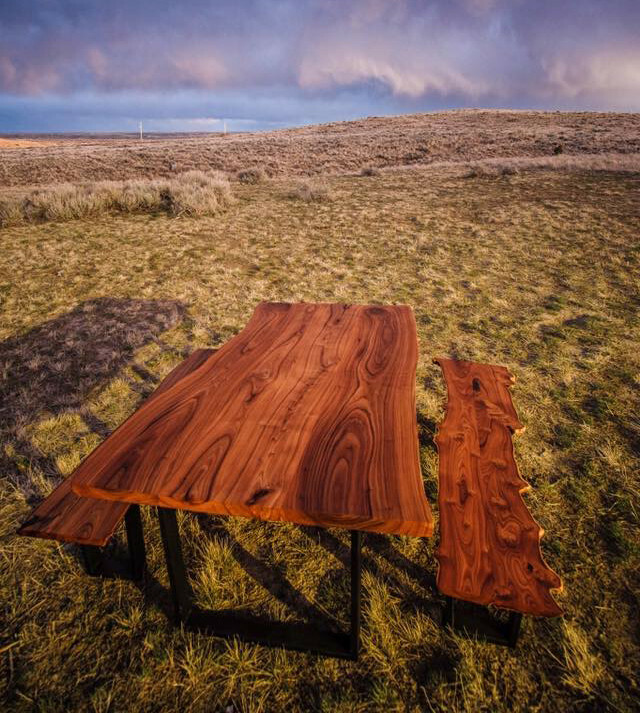 In addition to selling and engineering for West Coast Companies, Andrew creates furniture out of Russian Olive trees. 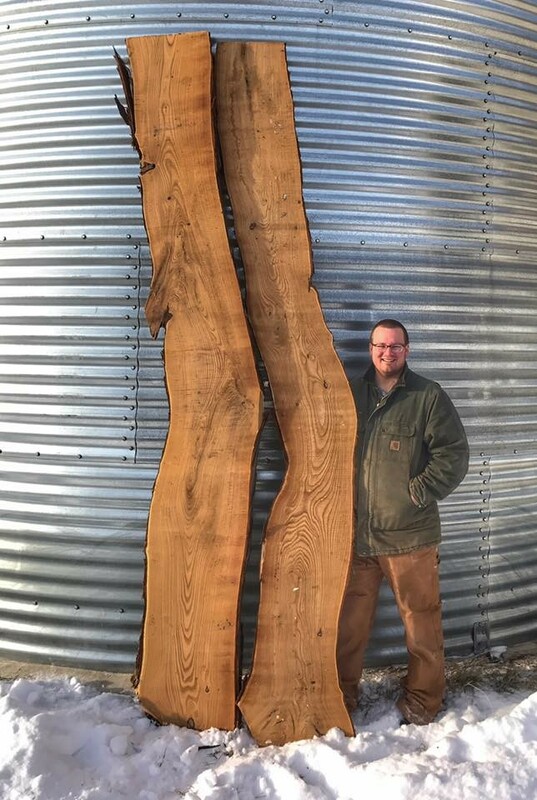 Those who are familiar with the Russian Olive know of its adverse reputation as thorny, invasive trees that outcompete native vegetation throughout the central & western United States. In 2012, Andrew had a mission to create a piece of furniture from the Russian Olive trees located on his family farm in Montana. In doing so, he discovered the hidden beauty within these typically unfavorable trees. Much like the processing plant designs Andrew creates for our company, the care and craftsmanship that go into his work is evident. He puts 100% into everything he does. We are proud to have Andrew as a part of our team.